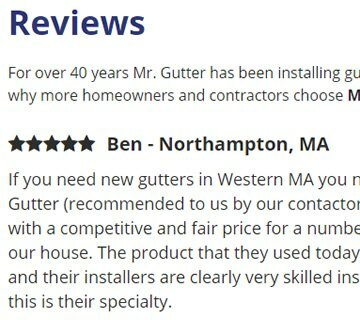 For over 40 years Mr Gutter has been installing gutters and gutter guards on homes and businesses throughout Massachusetts and Connecticut. 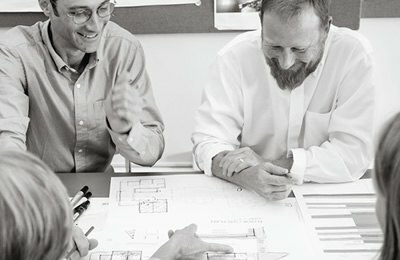 cdeVision designed and developed a new website to showcase their newly expanded residential and commercial products and services. 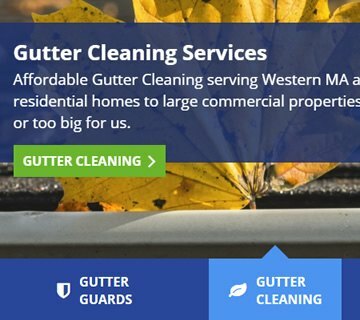 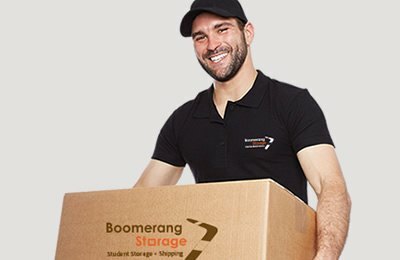 We are very pleased with the website that Bill at CDE Vision created for us. 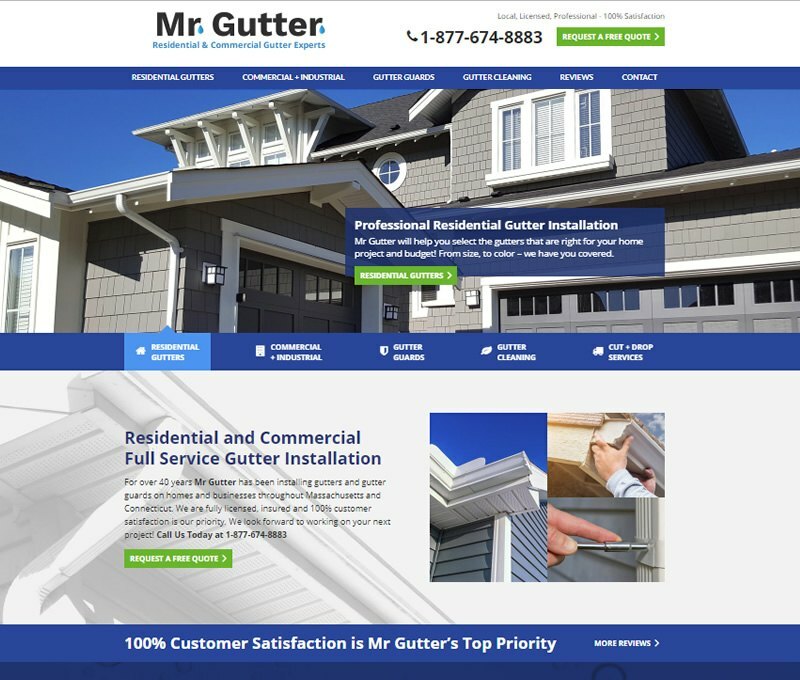 We have seen an increase in leads from the website and Bill was a pleasure to work with.